A good Professional Facial can offer many benefits! The staff at Vayo Massage and Beauty Salon in Patong Beach can provide Professional Facials. It is even recommended to have one facial every month. Don’t wait for your skin to have problems, a facial is very important for the good health of your skin. A good Facial can help your skin tone and lighten dark spots! Your skin will feel healthier, smoother and look more radiant. With the penetration of nutrients and antioxidants, facials have an important role in fighting aging. Facials allow you to relax. Facials increase circulation of the blood under the skin. Facials decrease waste underneath the skin that can cause puffiness, ruddiness and fluid accumulation. Facial also helps in detoxification. It will smooth fine lines and promote collagen production. A Facial will cleanse your pores. Facials slow the aging process! 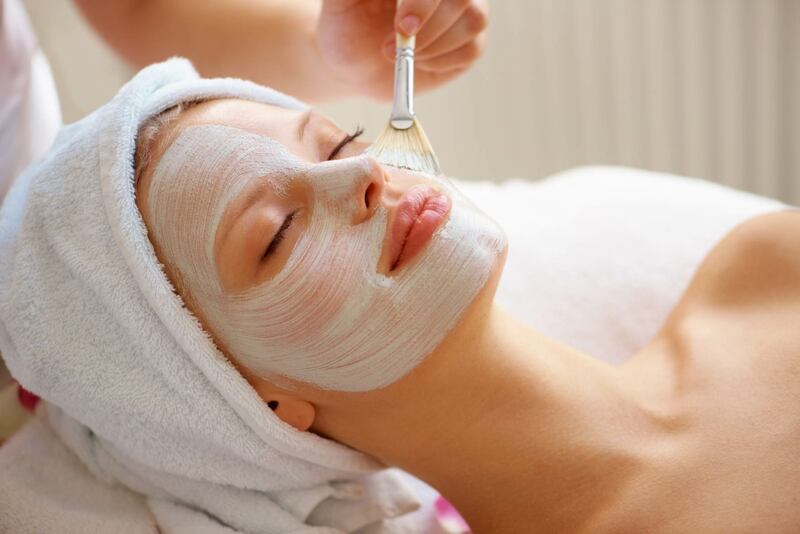 Regular Facials will help you maintain optimal skin health! Let us take care of your skin at Vayo Massage & Beauty Salon onSoi Post Office in Patong Beach, Phuket! Visit us for a Professional Facial in Phuket!